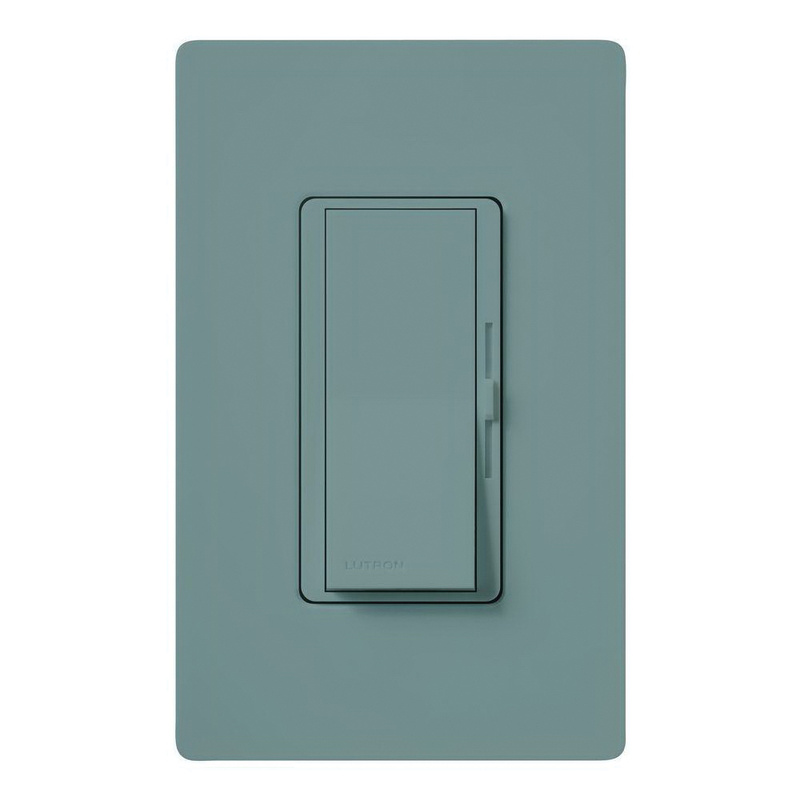 Lutron Diva® CL® 3-Way preset dimmer with locator light, is perfect for use with most lighting sources. The large paddle switch with a captive linear-slide dimmer, helps in opening standard designer wallplate. This electronic low voltage dimmer in gray color, has built-in soft glow nightlight. The dimmer features square law dimming, power failure memory, mechanical air-gap switch to disconnect load power, RFI suppression and captive linear slider for improved functionality. This dimmer has a voltage rating of 120-Volts AC at 60-Hz. It is suitable for commercial and residential application. The preset dimmer with locator light meets UL 20, UL 1472, CSA, NOM and ISO 9001 standards.